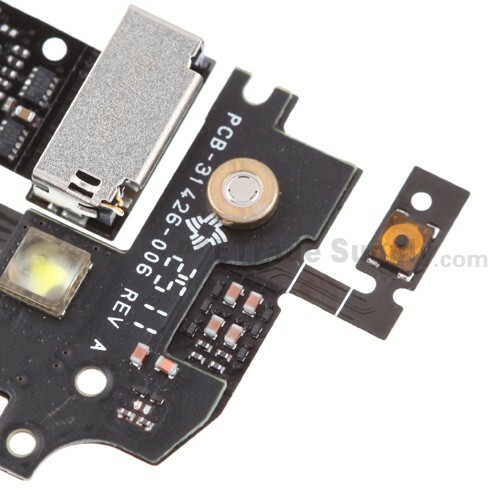 Do you find something wrong with your BlackBerry Torch 9860, 9850 SIM Card Reader Contact Flex Cable Ribbon? 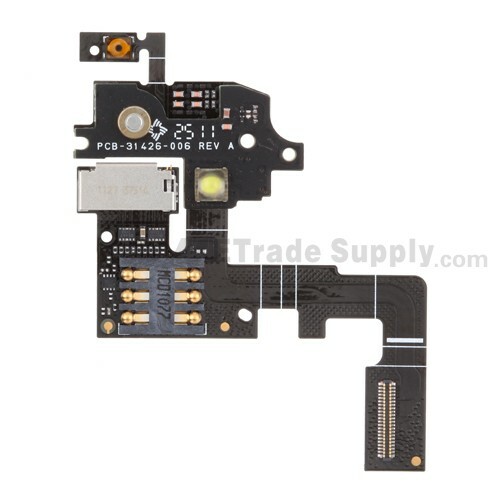 ETrade Supply introduces this BlackBerry Torch 9860, 9850 SIM Card Reader Contact Flex Cable Ribbon to you, which is great to install your cell phone. 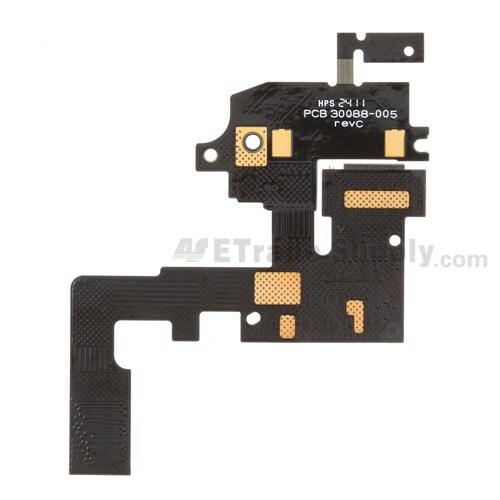 This flex cable is made of quality materials under precise machining, so it ensures that the BlackBerry Torch 9860, 9850 SIM Card Reader Contact functions very well. 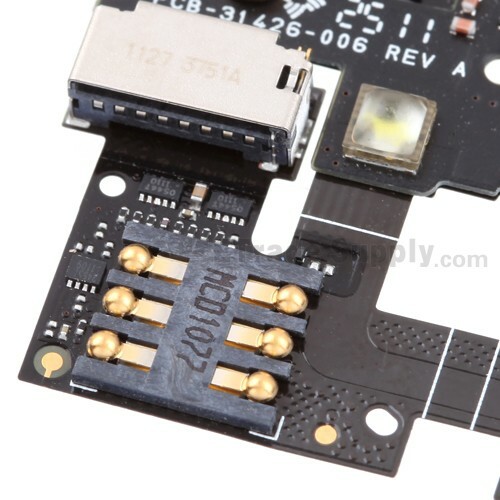 Just replace the old part with this new BlackBerry Torch 9860, 9850 SIM Card Reader Contact flex cable ribbon and connect it to the motherboard. ETrade Supply has established the ISO9001 certified QC procedure. For each BlackBerry Torch 9860, 9850 SIM Card Reader Contact Flex Cable Ribbon, we apply strict cosmetic inspection and functionality test process before packaging and transportation. 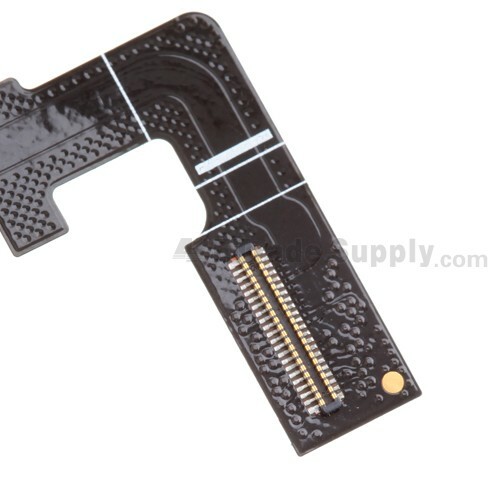 We also invent our own super-protective packaging method to give the maximum protection to the BlackBerry Torch 9860, 9850 SIM Card Reader Contact Flex Cable Ribbon. Apart from this part, ETrade Supply also supplies other BlackBerry Torch 9860 replacement parts.